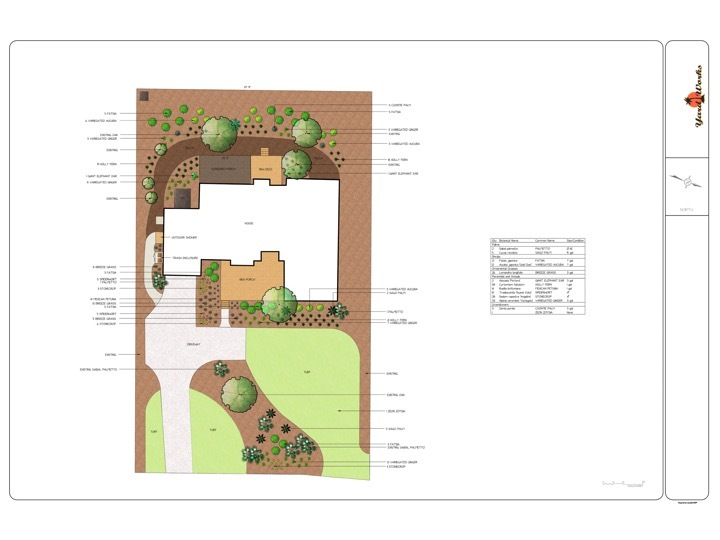 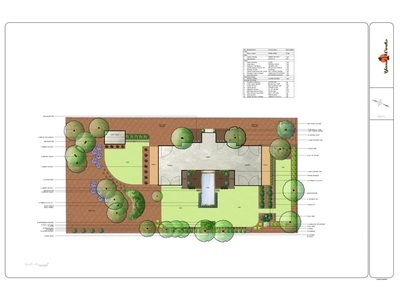 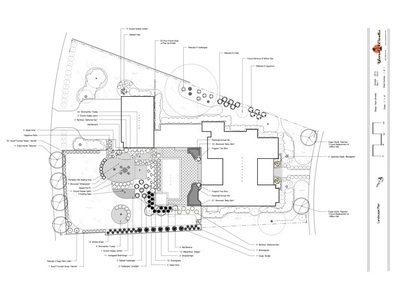 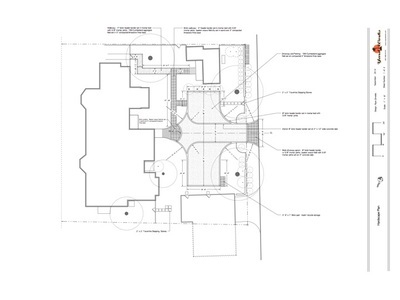 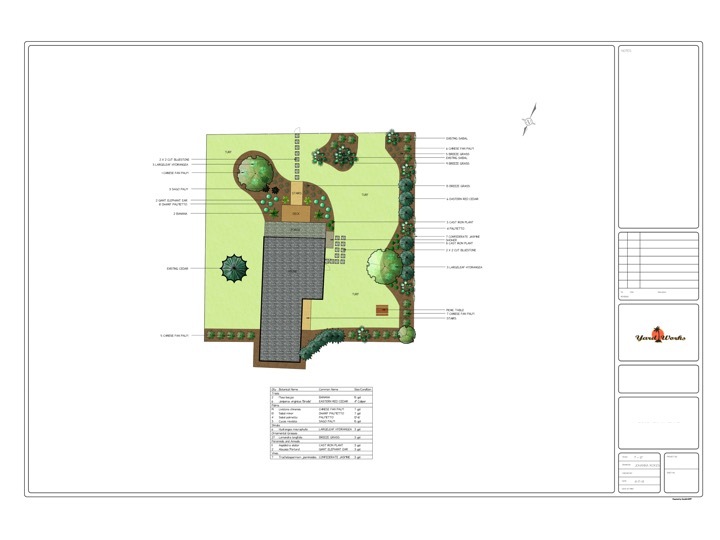 YardWorks is a full service Design-Build landscape company. Whether your property is a blank slate, or you need an old landscape completely revitalized, our Landscape Architects and Designers can take your project from concept to creation. And because they live and have studied right here in the Lowcountry, they know what thrives and how to arrange everything to maximize its potential in our coastal South Carolina climate. 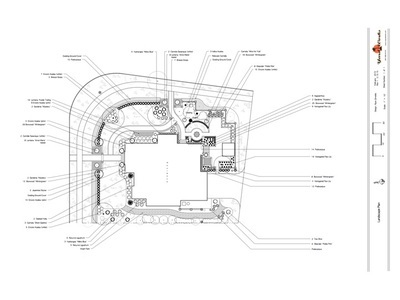 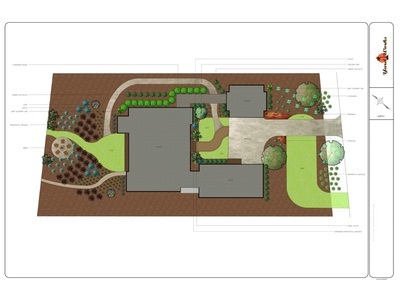 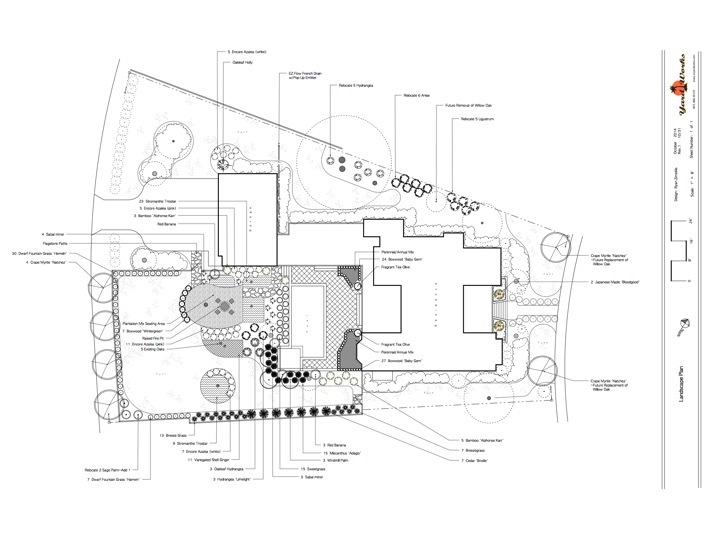 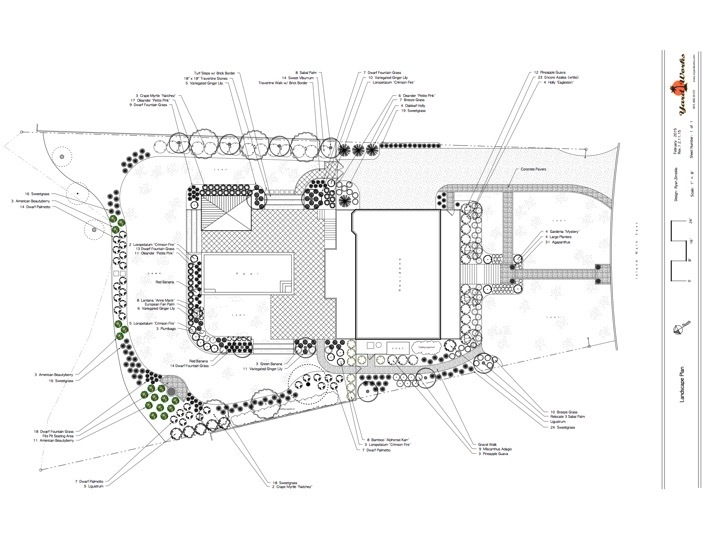 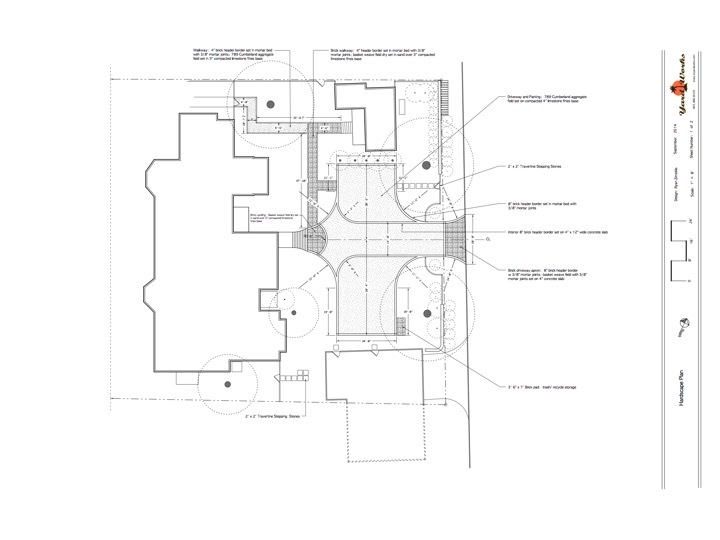 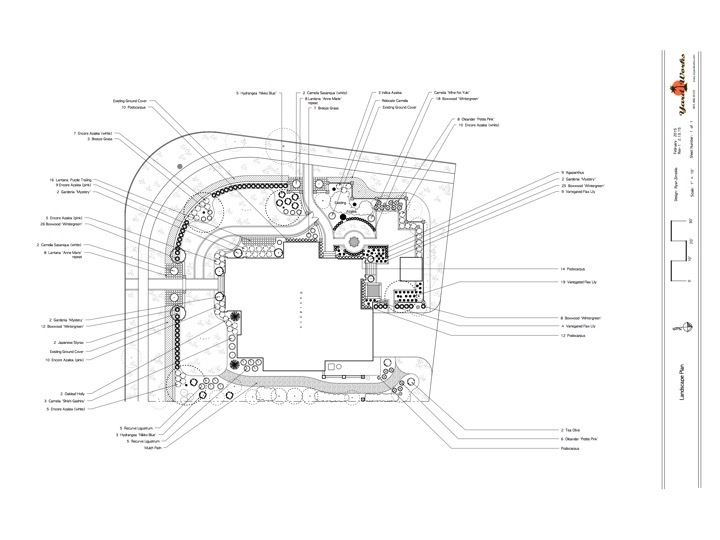 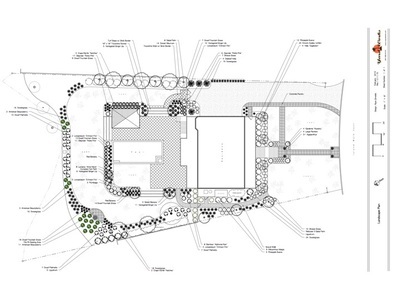 Our team of Designers and Landscape Architects will collaborate to bring all their experience and ideas together to design a yard you never thought possible.